 tobi lou Adds To His Arsenal With "Orange"
tobi lou should be on your radar, like, yesterday. 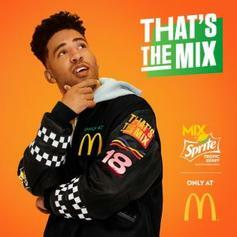 McDonald's, Sprite and Joe FreshGoods taps Kyle for their new "That's The Mix" campaign. 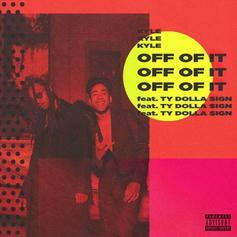 2 Chainz & Sophia Black Assist Kyle On New Song "Ikuyo"
Listen to Kyle's new song "Ikuyo" featuring 2 Chainz & Sophia Black. 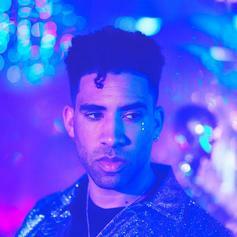 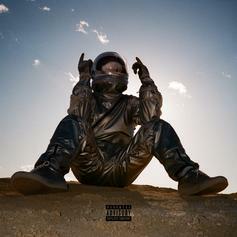 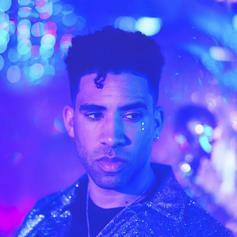 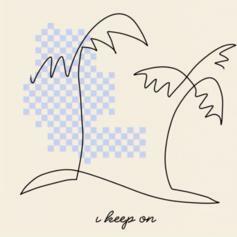 Kyle Returns With New Single "To The Moon"
Listen to KYLE's new single "To The Moon." 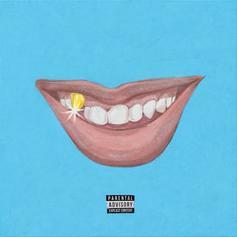 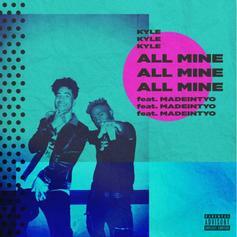 Kyle & Ty Dolla $ign Bring The Funk On "Off Of It"
Kyle & Ty Dolla $ign link up for "Off Of It"
KYLE Grabs MadeinTYO for "All Mine"
KYLE & MadeinTYO link up for "All Mine." 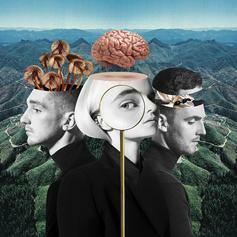 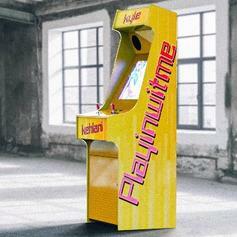 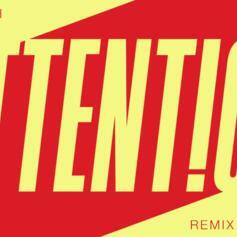 Listen to the revamped "Attention" now featuring KYLE. 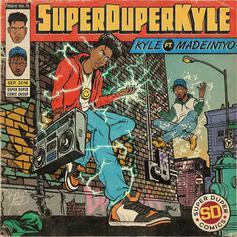 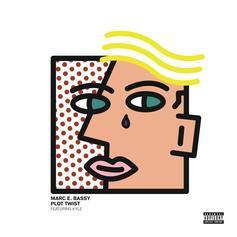 Super Dupe Kyle joins Marc E. Bassy on his new single "Plot Twist." 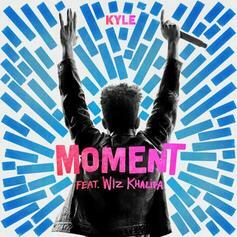 Kyle has everything to gain and nothing to lose. 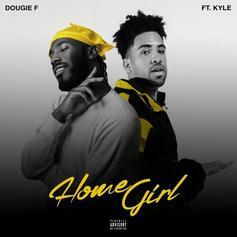 Dougie F and KYLE link up for a new track, "Homegirl." 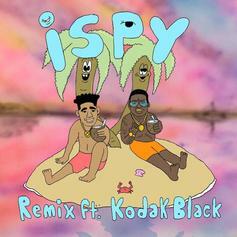 Kodak Black replaces Lil Yachty on the official remix of "iSpy." 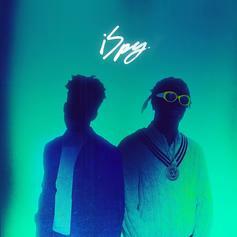 Kodak Black jumps on the remix to Kyle's hit single "iSpy." 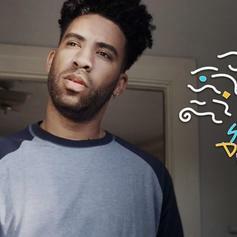 Kyle drops off a new song & accompanying video called "Not The Same." 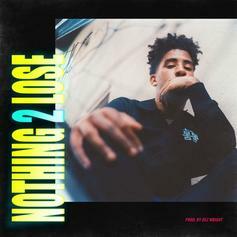 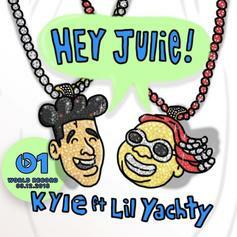 Kyle and Lil Boat celebrate life on "iSpy." 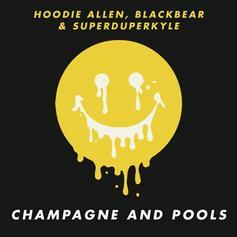 Hoodie Allen links up with Blackbear & KYLE for a new track called "Champagne And Pools." 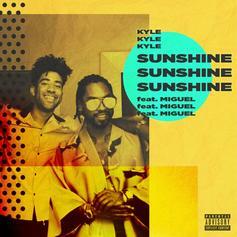 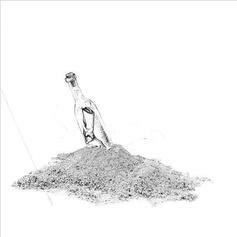 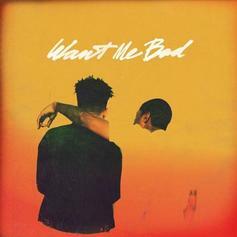 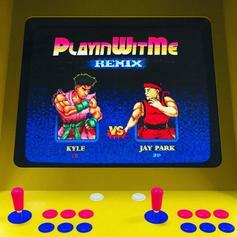 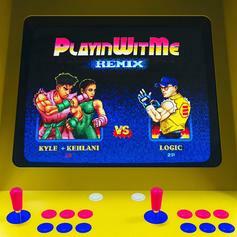 Chance the Rapper sings a soulful hook on Kyle track "Remember Me."